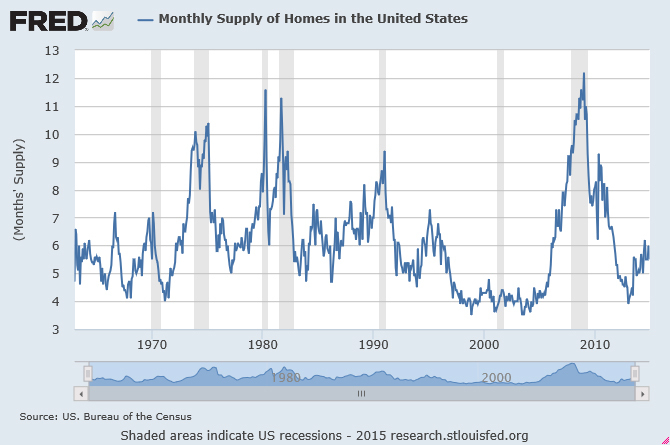 ﻿ Why Buy Now - Luxor Homes Inc.
With the negative news media-press on housing and with a continuing high level of foreclosures, it can be confusing and seem challenging to have the confidence to make a home buying decision. At Luxor Homes, our goal is not only to Build your Dream Home, but also to help your family achieve its goals with a customized design to fit your lifestyle and affordable budget to meet your needs. 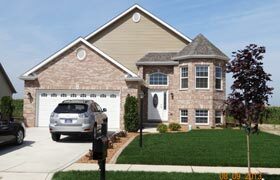 For many years, Luxor Homes has been helping families make confident decisions and move into beautiful quality homes. The truth is today's New Housing market has created an INCREDIBLE OPPORTUNITY not likely to be repeated in our lifetime with very low prices combined with record low interest rates resulting in more Value for your Investment dollar! 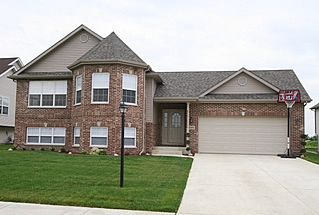 In many cases, the cost of owning a New Luxor Home is very close to the cost of renting. According to the National Association of Realtors' housing affordability index, homes are now more affordable than at any other point since the group started the index in 1970. Home prices in many markets have seen some of the steepest declines in years. According to Moody's, CRE prices fell about 42% below the peak in 2007. However, price have already significantly increased and if you haven't purchased yet, you have already missed the bottom. As of the end of 2014, prices for new homes have fully rebounded! 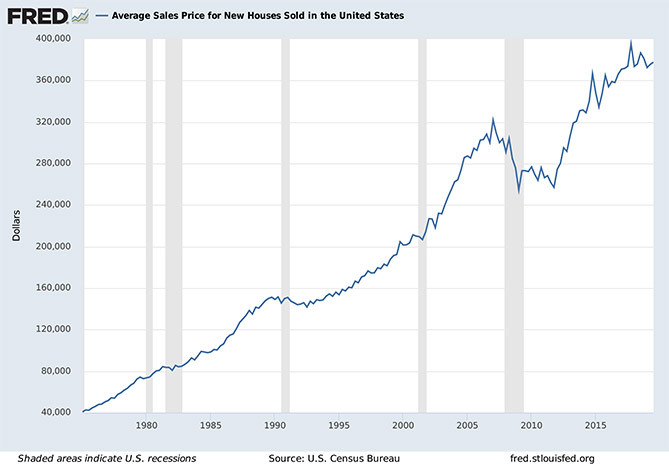 The first graph below shows the Average Sales Price for New Houses Sold in the United States. Here in Northwest Indiana, real estate values never unrealistically spiked like they did in California, Las Vegas, Florida, etc. Accordingly, they have begun to recover earlier than the national pace. The second graph below shows that the supply of New Homes in the United States is less than 6 months… in our local market, during 2014 and so far in 2015, there is an actual shortage of quality, value priced new construction homes in Northwest Indiana. 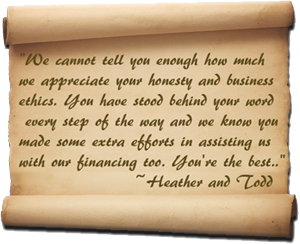 If you are in a position to buy a New Home your need to TAKE ACTION and, BUY NOW. Waiting will likely result in paying much higher prices in a rising market with fewer choices. With the housing recovery continuing to gain momentum, many people will be upset they didn't buy when prices were low. ... and there is no doubt that the housing bust has passed. 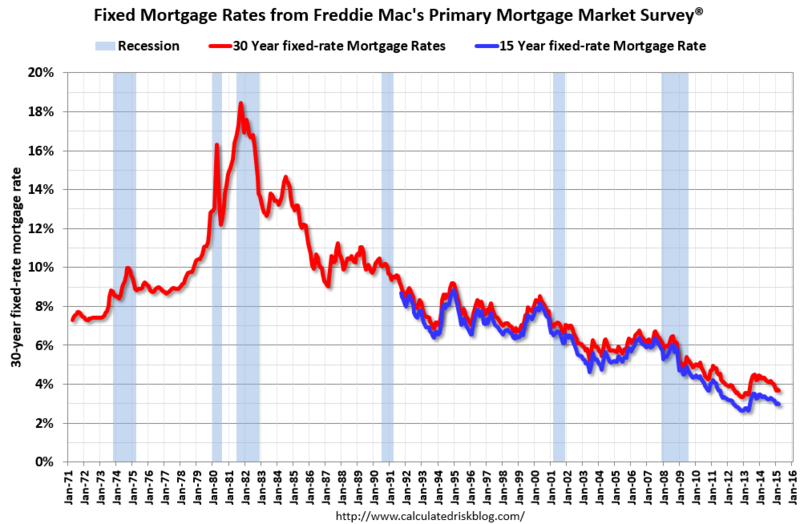 Mortgage interest rates are the lowest in decades with recent rates being the lowest on record! There are many factors causing these record low rates including the US government's purchasing of bonds which has artificially and temporarily forced mortgage rates down. These rates are not likely to go down further and are projected by most econimists to start rising at any time. Every 1% increase in interest rates is equivalent to about $170.00 per month in a payment or a $30,000 increase in your price! (based on a $200,000 mortgage, 5% interest). Clearly BUYING WHILE INTEREST RATES ARE NEAR RECORD LOWS SIGNIFICANTLY LOWERS YOUR TOTAL COST OF HOME OWNERSHIP. Some of the key factors in 2012 and 2013 were limited inventory, fewer foreclosures, investor buying in certain areas, and a change in psychology as buyers and sellers started believing house prices had bottomed. In some areas, like Phoenix, there appeared to be a bounce off the bottom - but that bounce appears to have ended in 2014. The investor buying has slowed - as have distressed sales. THE DECLINE IN HOUSING VALUES BOTTOMED-OUT IN FEBRUARY 2009 AND ARE MAKING SIGNIFICANT INCREASES NOW. There is a wide range of incentives being offered by Builders. It's a great opportunity but keep in mind that choosing a financially sound, reputable builder like Luxor Homes, Inc. is much more important than negotiating some quick discounts. Remember that discounts are a one-time benefit while the benefits from a quality built home, built by a financially stable Builder with a long term, written warranty will pay dividends over many years. In the midst of around 60% of regional builders going out of business, Luxor Homes shines as an example of conservative financial principals, local ownership, and family values. In the $240,000+ market, Luxor Homes has introduced several significant popular discounted amenities on completed models like granite countertops, upgraded trim packages, upgraded flooring, and custom paint details. AT LUXOR HOMES, YOU WILL FIND THE BEST COMBINATION OF CUSTOM QUALITY WORKMANSHIP, LIFESTYLE AMENITIES, AND FAMILY VALUES THAT WILL GUARANTEE YOUR FAMILY'S CONFIDENCE AND SECURITY IN YOUR HOME INVESTMENT. 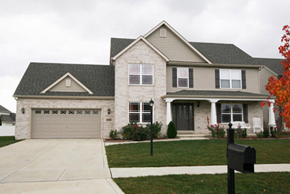 Few homebuilders allow buyers to help design their home without charging absorbitant prices. But Luxor Homes welcomes your customizations without charging a "custom price". This helps create a living space tailored to the consumer's tastes. Our clients, for example, often choose to participate how their bathroom is designed or redesign room dimensions, vary their flooring selections or pick the exterior brick, stone, or other material components. The owner of Luxor Homes personally meets with all clients to locate each home on its lot and to learn their individual preferences. There is a lot of flexibility for [new-home buyers] to put their personal signature on the product," says Patrick Costello, president of Forty West Builders, based in Ellicott City, Md. "Those kind of things you can't do with a used house — it's just not possible." Building codes have mandated higher energy-efficiency standards since they began to address the issue in the late 1970s, says Kevin Morrow, senior program manager for the National Association of Home Builders' green-building programs. The most recent International Energy Code came out in 2009 and required about 17% more efficiency than three years earlier, he says. The features of new homes should also hold up better than those of existing homes, which may have experienced years of wear and tear, says Evan Gilligan of Mandrin Homes, of Maryland and Delaware. "People will buy [previously owned] houses, and then the carpet needs to be replaced or it needs to be repainted or it needs new appliances or the flooring is shot," Gilligan says. "When they buy a new home in today's market, it really is new." At the same time, today's new homes are engineered specifically to minimize maintenance requirements. For example, Costello says his company uses composite products for a home's exterior trim instead of wood, which could rot or need repainting. "You buy a used house, you don't know what you are getting; you might have to do a lot of maintenance," Costello says. "We are trying to look down the road and make things as easy as possible for [homeowners] so they can enjoy living there and not have to be saddled with maintenance." 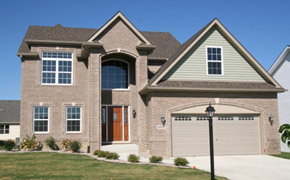 In addition, builders often agree to take care of the necessary repair work in a new home for at least the first year. "A new home is generally fully warrantied by the builder for a minimum of a year, and most of all the other components are warrantied for extended periods," McCabe says. So if your roof starts leaking or the heater breaks during the warranty period, your builder will pick up the tab for the repairs. "When you buy a resale home, even if you have a home inspection done, it still does not turn up hidden defects that you don't find out about a lot of times for two years," McCabe says. At Luxor Homes, we offer an industry leading 2 year Material Defect & 10 year Structural Warranty for your piece of mind. New homes often include fire-safety features that may not be in properties built years ago, Gilligan says. "We use fire retardant in our carpeting and in our insulation," he says. In addition, all new homes are required to include hard-wired smoke detectors. These devices can provide better protection than battery-operated smoke detectors, which can fail if their battery runs out, Morrow says. "Hard-wired [smoke detectors] run on the electricity of the house and then have a battery backup for if the house power goes out," he says. Just one of many examples why a new construction home offers safety features that older homes cannot provide. A few things to consider when considering a foreclosure or short-sale as your next family's home. For many, they hold the promise of fortune to be made, built-in equity, or amenities that might not otherwise be within reach. The reality is foreclosures come with sizable risk and can be difficult to get financing. You would be buying a used home "as-is", "buyer beware". These are words that should give anybody pause and concern. 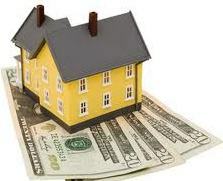 Foreclosures and Short Sales may have liens that do not show on a title policy leaving you responsible to pay. Common examples are delinquent sewage or municipal bills or judgments pending against the seller. Typically, homes sold/foreclosed from a distressed homeowner are poorly maintained since the owner is less likely to make repairs knowing they are going to lose the home. Poor maintenance may lead to costly latent defects such as mold and frozen water lines behind walls. Such repairs may not be discovered, despite a pre-closing home inspection, resulting in your family facing possible health hazards and being responsible for large repairs at a time when you typically least have the money to handle them. You need to ask yourself why the current owner is willing to seriously injure their credit by walking away from their home. Is there a significant latent defect you should know about? This contrasts to a new Luxor Homes house, which offers your family the peace of mind of one of the best warranties in the business plus the quality and prestige of owning a New Home. An older home is significantly less energy efficient and economically green compared to a newly built, Luxor Homes house. In an environment of constantly rising energy costs, a highly efficient home will save you money every month for the life of the home. An estimated 55% of any given home's energy use is expended on heating and air conditioning. Purchasing and properly maintaining a home with a new, high performance HVAC system is one of the best ways to conserve energy and save money in the long-term. When coupled with an advanced insulation system, the savings can be significant. The true value of a home is not measured just at the time of purchase, but over its occupied lifetime—an absolutely critical consideration for buyers on a budget. From a societal/moral perspective, some people struggle with the emotional weight of buying a home due to another family's distressed personal situation. Certainly we all hope to receive help from our neighbors, not get taken advantage of in our time of need. Such purchases also often result in a decrease to the value of your neighbor's home values. In a short-sale, the mortgage holder often takes over six (6) months to respond to an offer, holding your family in limbo resulting in emotional stress. Consideration of all the above issues is vital when deciding on your next family home. Buying a home is a long term investment and all ownership costs, apparent or not, must be a part of the buying assessment. Your home is your castle, your retreat from the world and a place to build a family and create a lifestyle. A home provides the stability of not having to move due to third party influences like a landlord raising your rent. Owning your own New home gives you the Freedom and Control to make changes, customizations and improvements. By choosing a custom Builder like Luxor Homes, you will be empowered to identify and prioritize your home goals. The Luxor Homes family will closely work with you to make educated decisions in balancing various product options, design configurations, and amenities to fit your lifestyle. Renting is a poor alternative where you spend your money and get no investment back…no future, no equity, no savings and no family stability. Rents have a tendency to increase leaving you at the mercy of the landlord to whether to renew your lease or require you to uproot your family. In contrast, by owning a home, your monthly payments not only give you a higher quality of life, but part of your payments pay down your loan creating a long term savings account. For most families, a home represents the largest opportunity for retirement savings! As an example comparing the financial benefits of owning a home vs renting, please see the calculator below from freddiemac. "Below are example entries based on recent local market conditions. Use as needed." Based on the above, it is clear that NOW IS THE TIME to take advantage of many factors which have made buying a New Home more affordable with the opportunity for getting more upgraded amenities than we will likely see again in our lifetime. Whatever your reason, if your family is in a position to take advantage of the current opportunity to Build your Dream home, Luxor Homes is uniquely positioned to offer your family a very high quality home, customized to fit your finances, packed with features to fit your lifestyle, and supported by the confidence of a long term Warranty. LUXOR HOMES … BUILDING DREAMS.